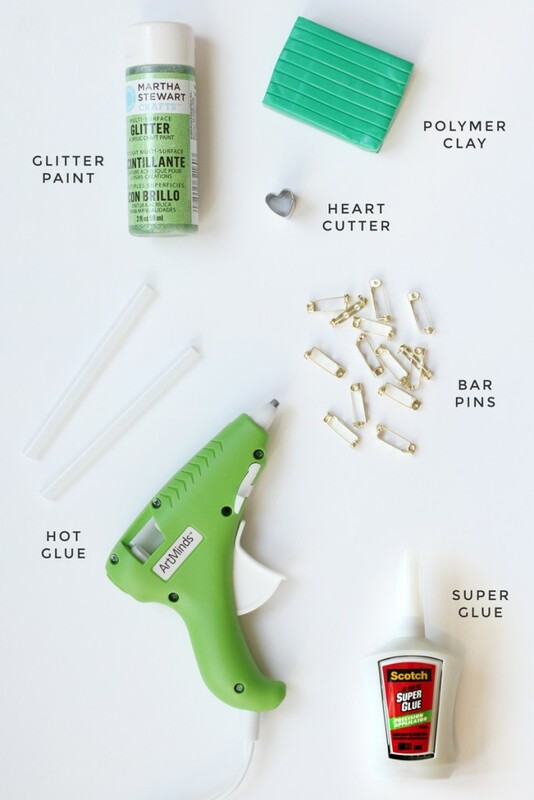 Note: If you don’t have or don’t want to purchase a heart cutter, you can cut a heart template out of cardstock and cut the clay by hand. 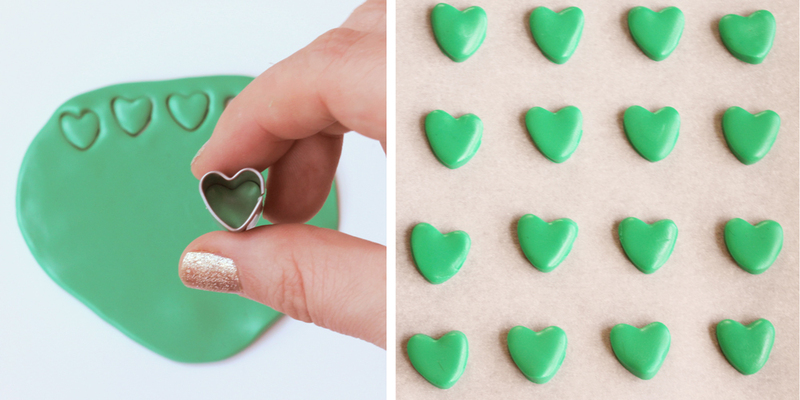 Follow the directions on your polymer clay’s package to bake the hearts. Allow to cool completely. 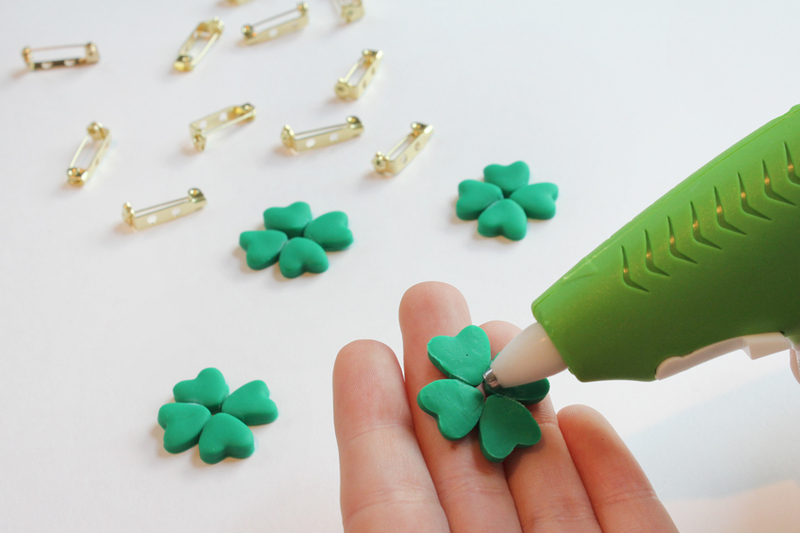 Step 4: Hot glue the bar pin to the back of the shamrock. Step 5: Paint them with the glitter paint to add some sparkle! 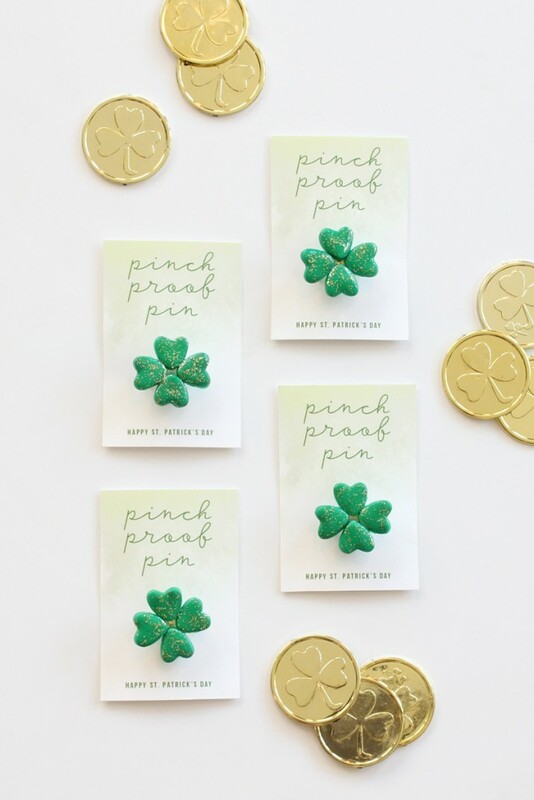 Step 6: If you would like to make them into gifts, print out the backing card pdf and attach the pins to the cards. Happy Leap Day! 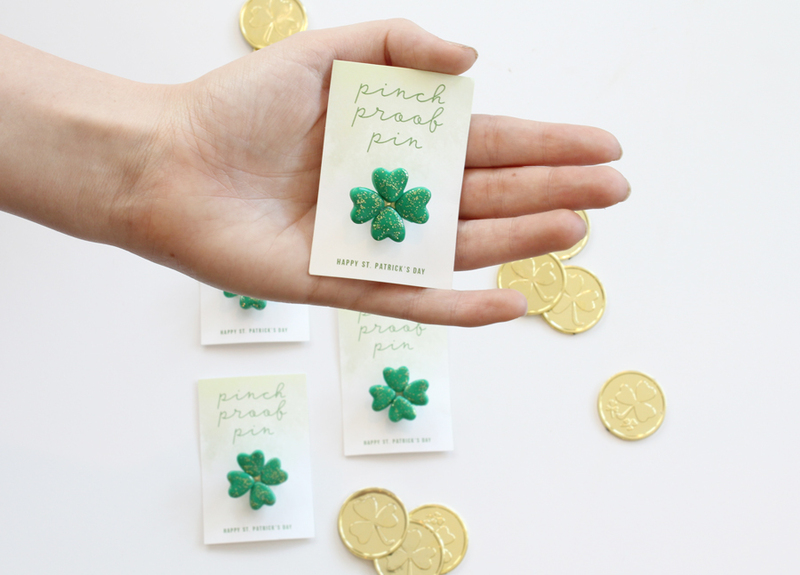 Is anyone doing anything exciting with their bonus day? I was out of town visiting family in sunny San Diego all last week, so I am playing catch up today. 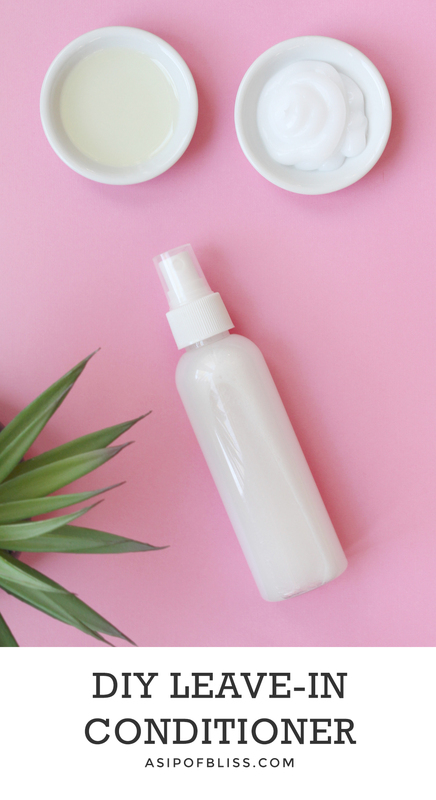 I am pretty busy with work, but the blog hasn’t had any love in awhile so I am stopping in to share a really quick and easy DIY for leave-in conditioner. 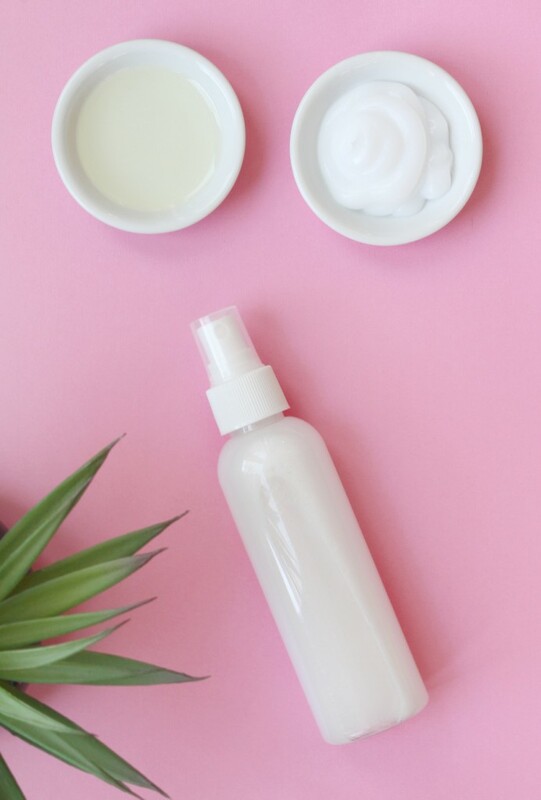 I used to have a HUGE collection of beauty products taking over my bathroom, but ever since I started simplifying my beauty routine and using more natural products I have been so much happier! My bathroom stays organized and I save so much money! I have super thick hair so a leave-in conditioner is a must for me. This version uses your regular old conditioner, almond oil and water. The mixture gets lightly sprayed onto your hair to detangle it and make it shiny and manageable (without making it greasy). 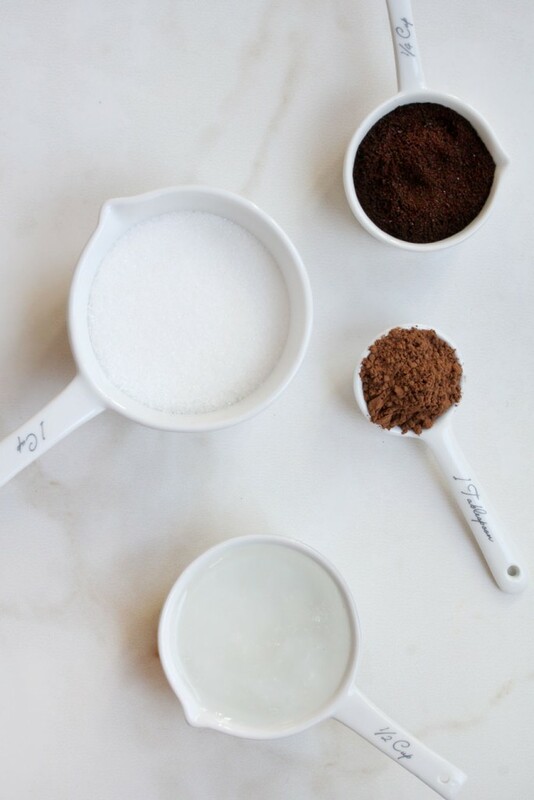 And these are ingredients I always have on hand so it is super easy to whip up a batch whenever I run out. I hope you enjoy it! Combine all ingredients in your fine mist spray bottle. Shake before using, as it will separate between uses. Lightly mist onto damp hair and comb through. Unless you have been living under a rock or are new to the internet, you probably have heard people talking about the benefits of coconut oil. It moisturizes and nourishes your dry, thirsty skin. 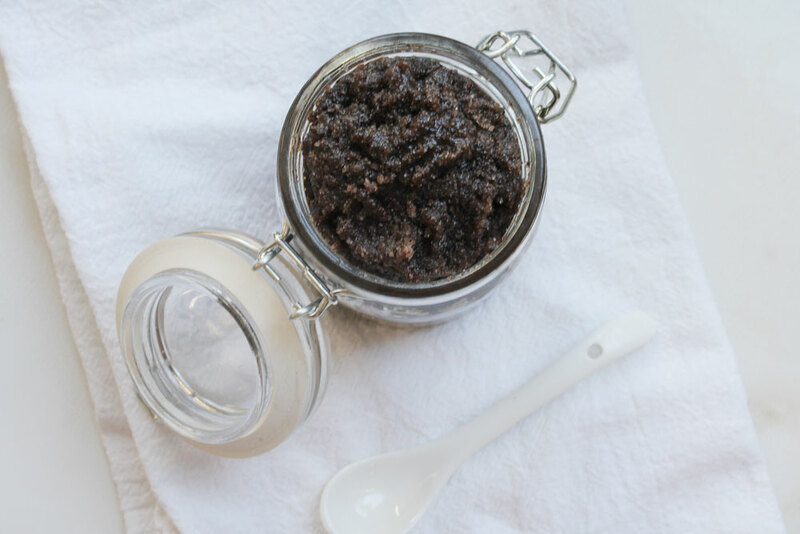 The sugar exfoliates to get rid of dead skin cells and allows the oil to penetrate and do its job. 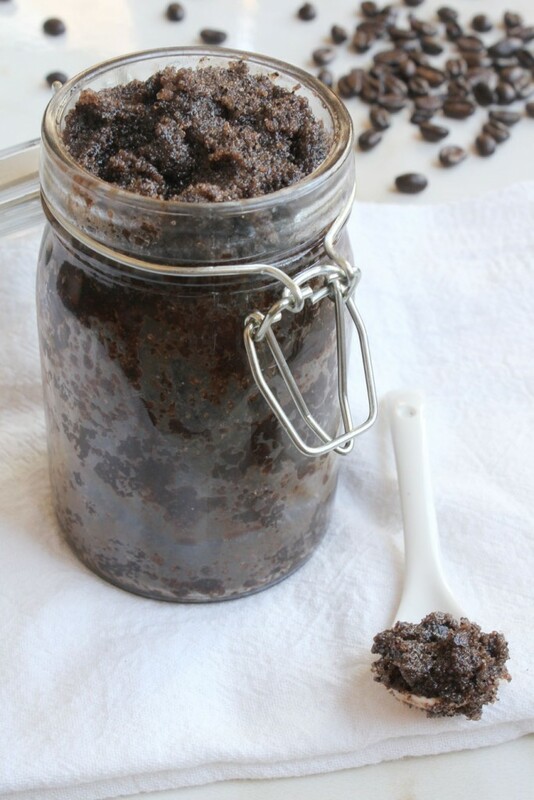 You could stop after those two ingredients and have a great scrub, but I added coffee and cocoa to give it even more skin beautifying qualities. The caffeine in the coffee helps firm the skin and reduce swelling. I’m sure you have heard of cocoa butter being used in beauty products, but cocoa powder also has its benefits. It is rich in antioxidants and has anti aging properties. 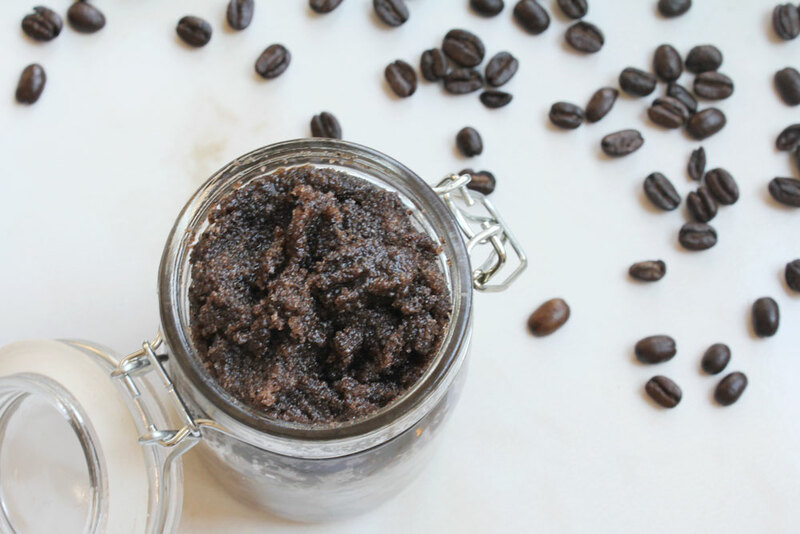 Give your skin a pick me up with this mocha scrub!